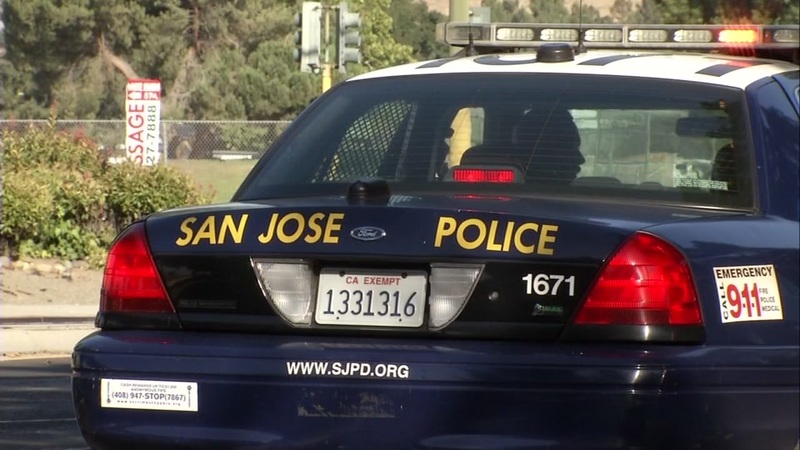 SAN JOSE (KGO) -- The San Jose Fire Department has evacuated two blocks surrounding Park and Race Streets in San Jose due to a gas leak. Officials are on the scene. PG&E says that 40 customers are without gas. Fire department are going door to door and will allow remaining residents back home by 5 p.m. Authorities received a call around 10:45 a.m. Monday referring to a gas leak in the area of Park Avenue between Race Street and Meridian Avenue. A third party construction crew hit a main gas line. The gas has since traveled to sewer lines and is leaking into them. San Jose Fire and PG & E are on scene trying to ventilate the sewer lines. Two blocks around the area have been evacuated. There is a safe refuge center on Park Avenue and Sunsol Street. People have been asked to avoid the area as the investigation continues. Stay with ABC7 News for more information on this developing story.